Well, it’s about time. 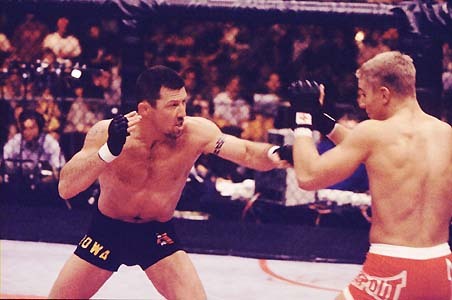 Miletich is a huge reason why MMA boomed in the early to mid 2000’s. From Miletich Fighting Systems, to his own welterweight championship run, everything Pat did was handled with aplomb and class. I love the guy. He’s always been one of my all-time favorites, so I’m thrilled he’s being inducted next weekend. In honor of this occasion, let’s watch a highlight.